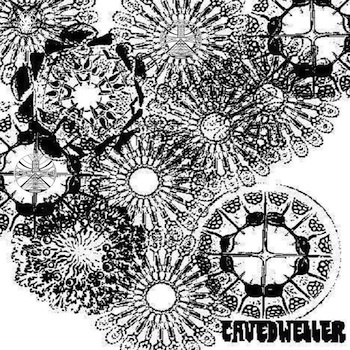 We’re in the process of rebuilding the Cavedweller music right now. Go to our bandcamp page in the mean time. Posted in Blog No Comments on Rebuilding the website.